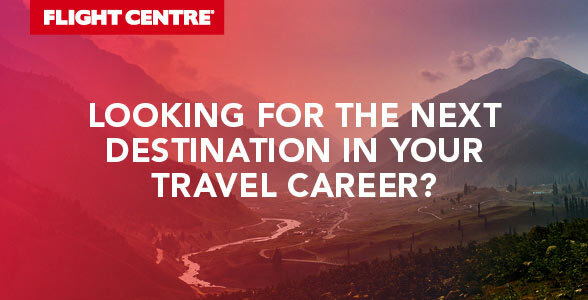 Flight Centre Technology is on the lookout for a Business Systems Analyst who is passionate about improving processes and systems to deliver great outcomes for our customers. The role will involve working alongside our Project Services team on a range of projects and initiatives touching all aspects of the Flight Centre business. The business systems analyst acts as an intermediary between the end users and the IT project team to analyse and define a common understanding of the requirements and ensure that the IT solution delivers the best outcome for our business. We are looking for someone with a mix of experience in projects delivered in agile and traditional methodologies and are comfortable working in teams and projects with a technical as well as process focus. A good fit will be self-motivated, outcomes driven and have a basic level of cross functional project skills (Project, Test management) to be successful.